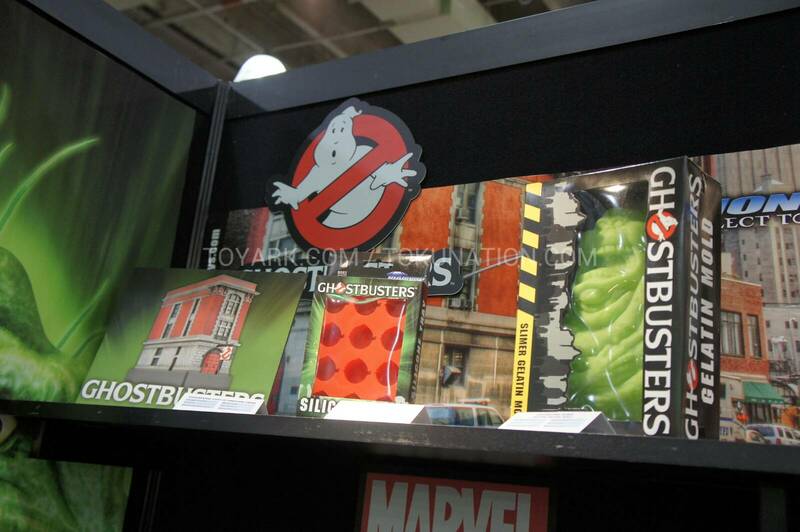 Diamond Select Toys had some Ghostbusters items on display at Toy Fair 2013. 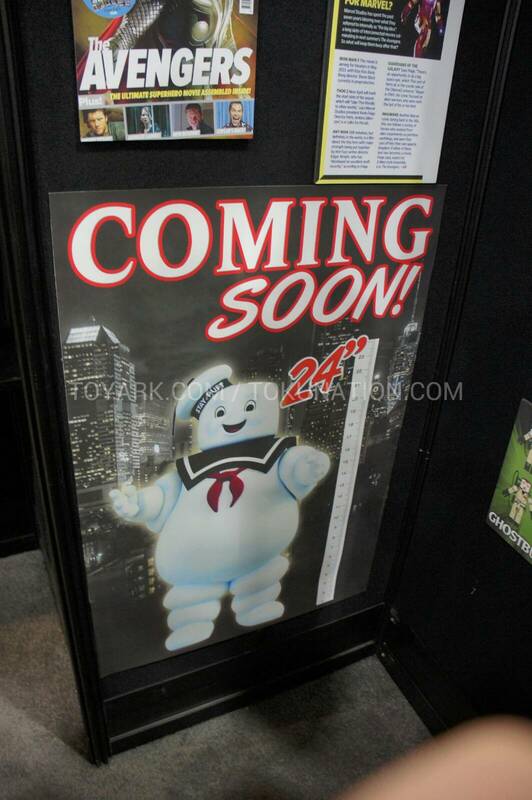 The biggest news being a 24″ Tall Stay Puft Marshmallow Man. 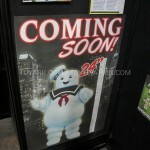 Another huge Stay Puft? 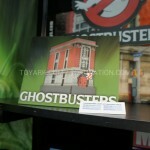 And this one bigger than Mattel's?! Can't say I'm mad about that. Agreed. 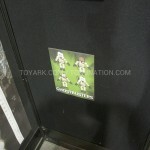 And he doesn't look like an overblown minimate either. Damn I can't stand those little things. 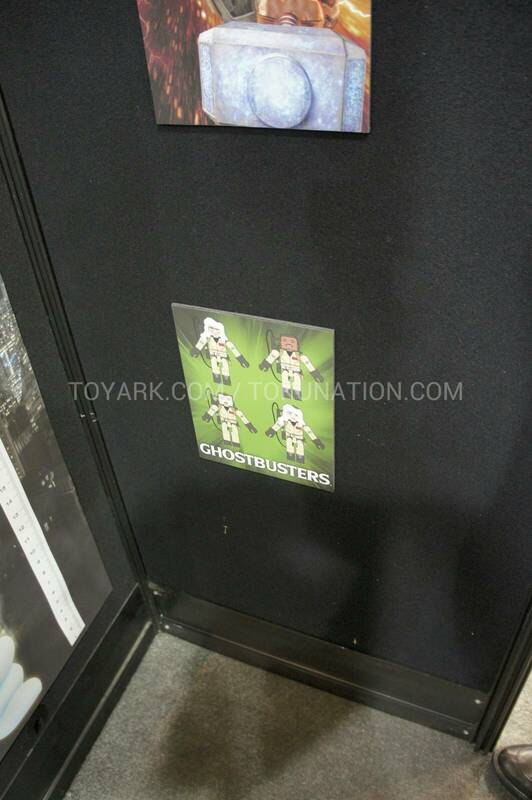 Hell, this version will be as tall as the SOTA Lord of Darkness, the ALIEN by NECA, and Hasbro's AT-AT! Why do I feel they're doing this as a metaphorical "Neener Neener Neener!" to Mattel? 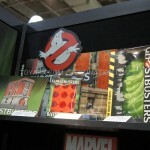 Either way, I'm cool with it, seeing as how I could never get Mattel's version. 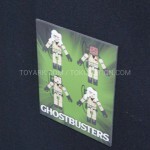 I like the idea of an affordable Stay Puft Marshmallow Man. 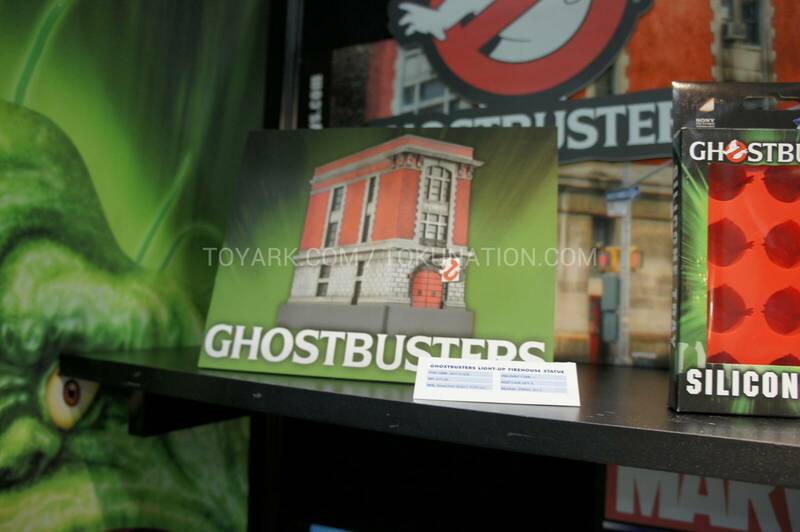 He may be to scale with those nasty little minimates, but he'll look great on my shelf regardless. 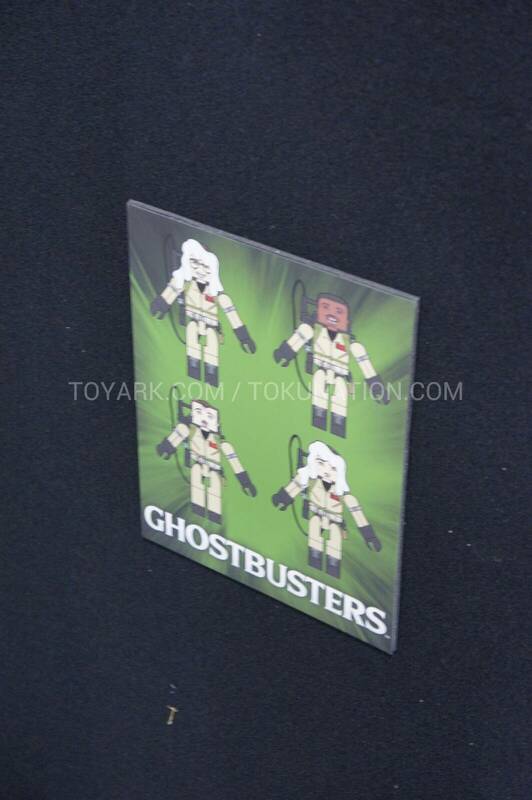 Now, if his paint and sculpt looked minimates-ish, it would have been a no-sale for me. Also, since DST is screwing up ship after ship with Star Trek, I may be hesitant to buy this figure at least until I see that it doesn't have outrageous QC problems.